The Ingebrigtsen brothers are among the leading runners set for Tilburg. 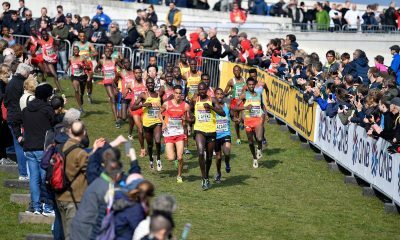 European Athletics has published the final entries for the SPAR European Cross Country Championships in Tilburg on December 9, and it is set to be the biggest to date. 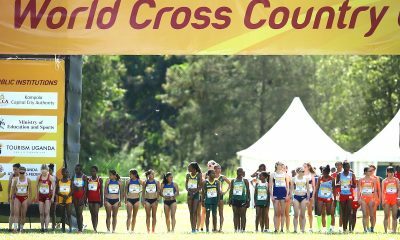 A record 590 athletes representing 38 nations are listed in the final entries, which can be found here. Four individual champions will be defending their titles from Samorin last December at the Beekse Bergen Safari Park: Turkey’s Kaan Kigen Ozbilen in the men’s senior race, Turkey’s Yasemin Can in the women’s senior race, France’s Jimmy Gressier in the men’s U23 race and Norway’s Jakob Ingebrigtsen in the men’s U20 race. Can and Ingebrigtsen will be chasing unprecedented hat-tricks in their respective events while Gressier will be looking to become the first male athlete to win back-to-back titles in the U23 race. 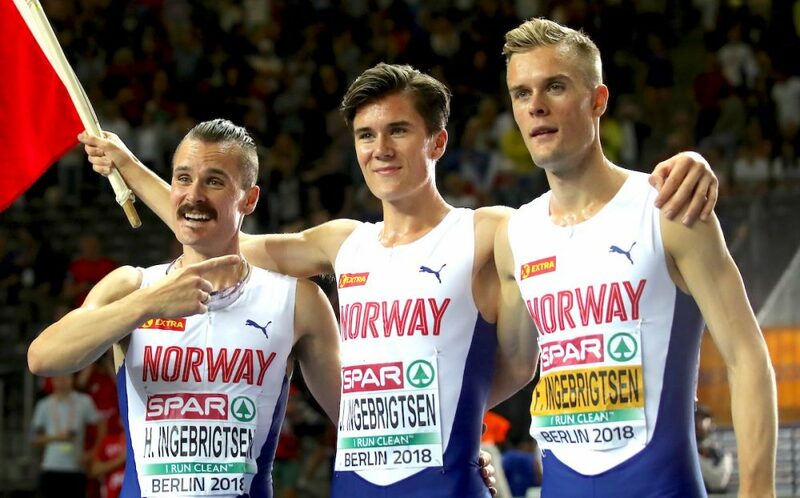 The European 5000m and 1500m champion is joined in Norway’s team of 12 by his older brothers Henrik and Filip, while Spain’s team includes 2017 silver medallist Adel Mechaal. Andy Butchart, Great Britain’s bronze medalist in 2017, will not be competing this year, however, there are many in the GB team, including Ross Millington and Marc Scott, who will challenge the front of the senior men’s race. The full 4o strong GB team can be found here. 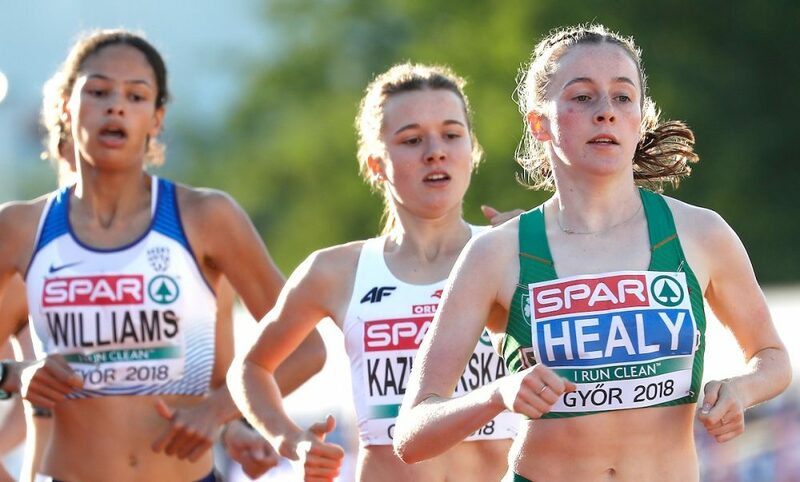 Other names to watch for include reigning European U18 1500m and 3000m champion Sarah Healy from Ireland who makes her championship debut in the U20 race. Ireland has named a team of 39 athletes, which can be found here. European U23 3000m steeplechase champion Anna Emilie Moller, who won the Cardiff Cross Challenge in October, will be in contention to claim Denmark’s second gold medal in championship history in the U23 race. Despite the withdrawal of European 5000m champion Sifan Hassan due to illness, the hosts will still have high hopes in the senior women’s race. 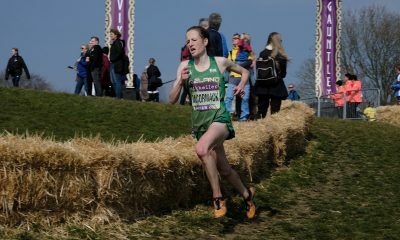 Susan Krumins will be challenging for a medal a decade after winning the U23 race in her last appearance at the European Cross Country Championships. 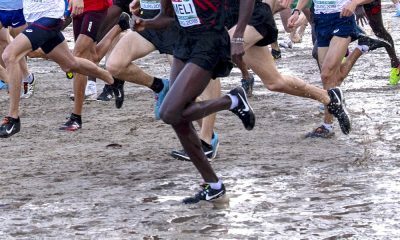 The European Cross Country Championships were staged for the first time in Alnwick, Great Britain in 1994 when the programme just consisted of the men’s and women’s senior races. The U20 races were added to the programme in 1997, followed by the U23 races in 2006 before a mixed relay was added to the programme last year. Great Britain won the inaugural mixed relay title twelve months ago in Samorin where they topped the medal table with five gold medals and nine in total.